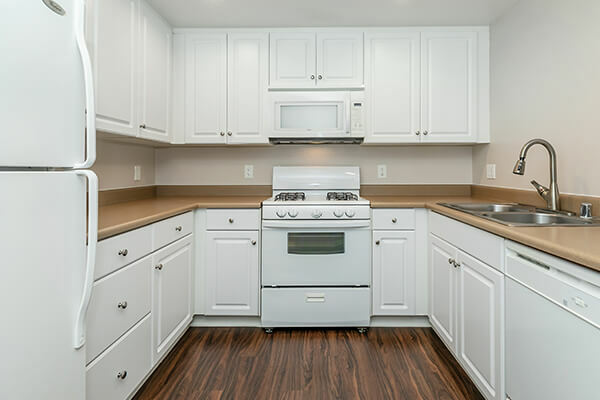 Centrally located in Upland, California, College Park Apartment Homes is a luxurious apartment community across the street from the Claremont Colleges: Claremont McKenna College, Harvey Mudd College, Pitzer College, Pomona College and Scripps College. College Park Apartment Homes is also within minutes from great restaurants, fantastic shopping, and popular entertainment venues! Choose from six stylishly-designed floor plans with stunning contemporary interiors, open kitchens with breakfast bars and ENERGY STAR© appliances, generous walk-in closets, in-home washers and dryers, and so much more! 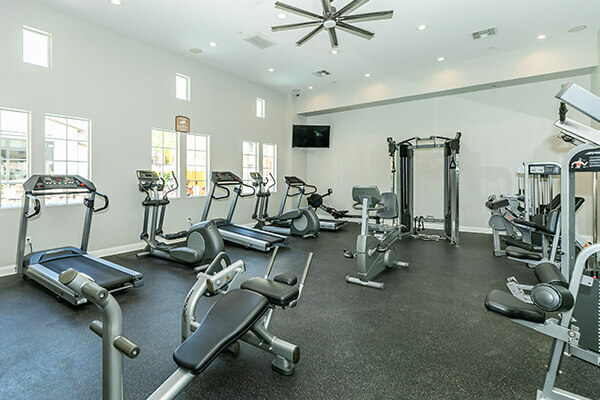 Our residents also get to enjoy our impressive community amenities which include two resort-style swimming pools and spas, resident clubhouse and game room, executive business center with conference room, media room, and a fitness center. College Park Apartment Homes has also earned the U.S. Environmental Protection Agency’s (EPA) ENERGY STAR© certification for superior energy performance. Our community continues to reduce harmful greenhouse gas emissions that are proven to contribute to climate change. We are committed to doing our part to protect the environment and public health, both today and for future generations. 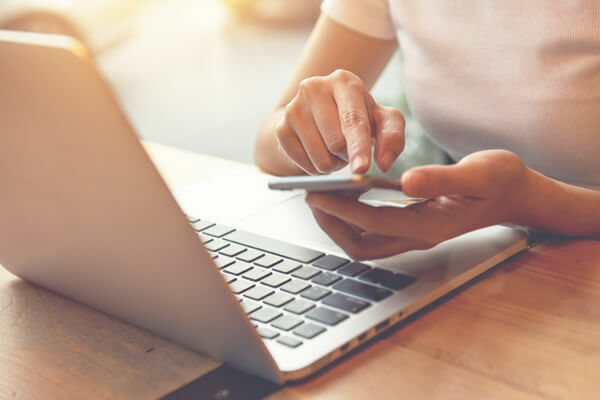 Browse our photo gallery and call to schedule a tour today to see for yourself why College Park is the ideal place to call home! Seeing is believing. Fall in love with all that College Park Apartment Homes has to offer.